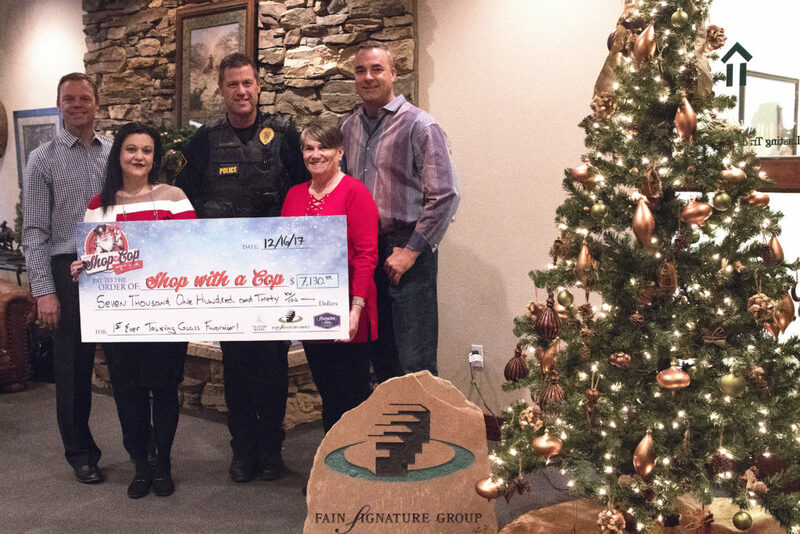 Prescott Valley, AZ, December 2017 – The Fain Signature Group and Matching Givers of the first ever TALKING GLASS Fundraiser presented a check to law enforcement for $7,130.00 in support of the “20th Annual Shop with a Cop” that took place December 16, 2017. Each year, multiple agencies work together with families of children in need to make their holidays a little brighter while also producing a positive first interaction with law enforcement. 100% of all proceeds raised go to the kids. 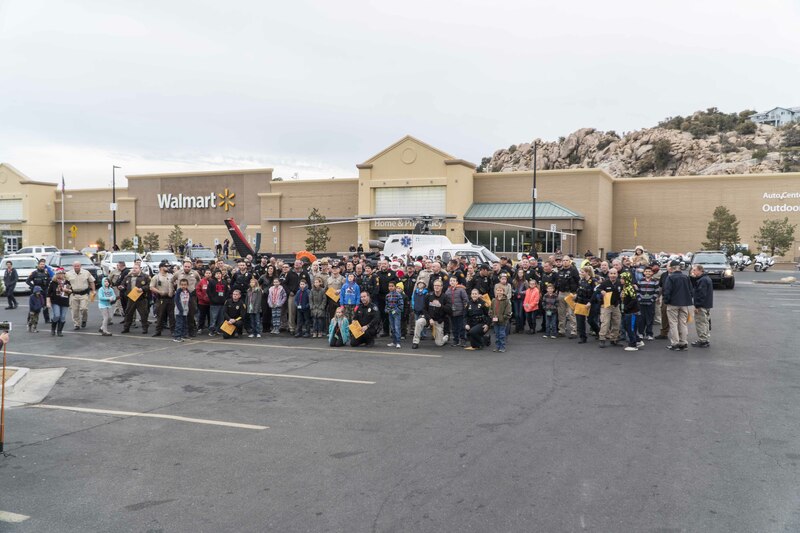 “This year, we were able to take 114 deserving children shopping at a local Wal-Mart. This unbelievable experience is made possible by the generous donations of our community. The Prescott Police Department (PD), Prescott Valley PD, Yavapai County Sheriff’s Office (SO), Chino Valley PD, AZ Department of Public Safety, AZ Game and Fish, ADOT, AZ Attorney General’s Office, Yavapai Prescott Indian Tribe, US Marshalls Posse, Yavapai College PD and Veterans Affairs PD all participated in the 20th Annual event,” stated Officer Dave Fuller, Lead Police Officer, Public Information Officer, Prescott Police Department. 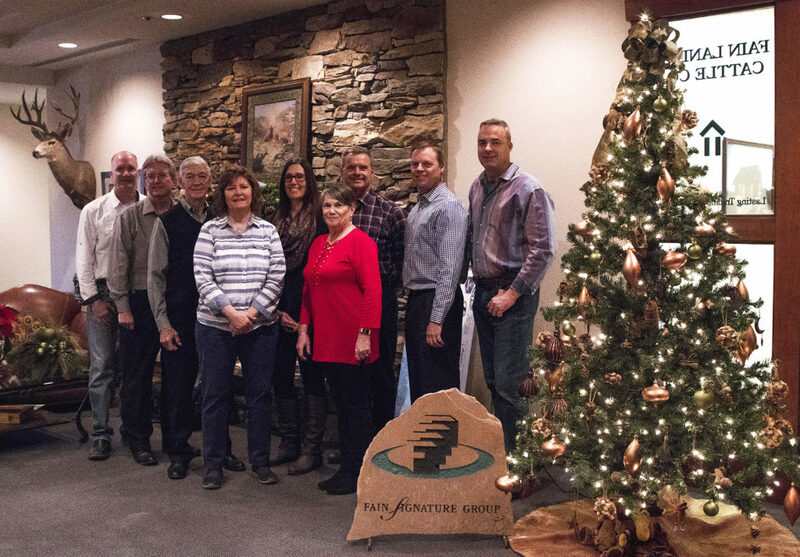 Hampton Inn & Suites of Prescott Valley joined the Fain Signature Group with $1,000 donations, leading the charge to encourage businesses to donate to the annual event. 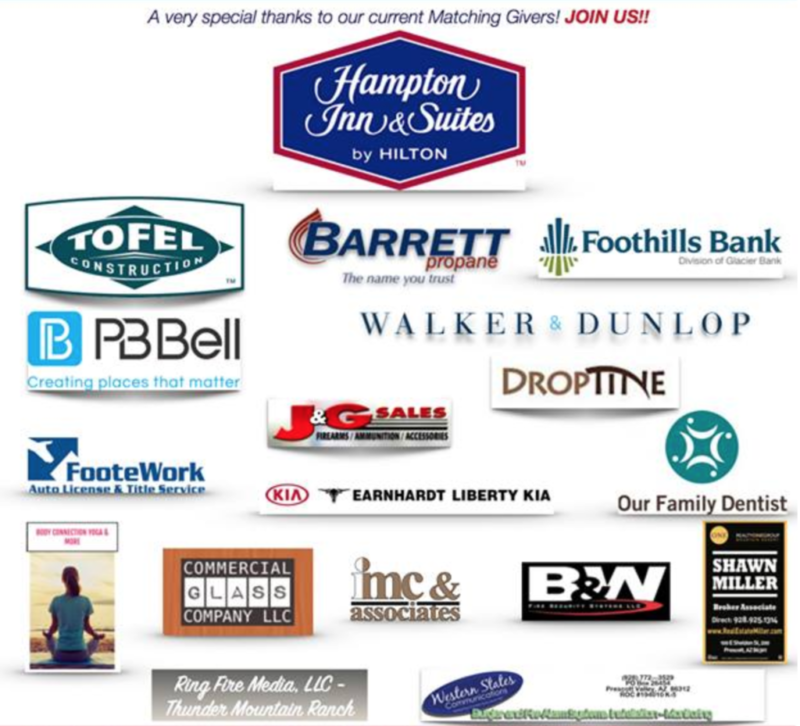 “Our team at The Hampton Inn and Suites Prescott Valley believes in the spirit of hospitality which extends to supporting the children of our community through Shop with a Cop, a wonderful Prescott tradition,” says Dane Beck, Hampton Inn & Suites of Prescott Valley. Right to Left: Brad Fain, Ron Fain, Jeff Wasowicz, Linda Wirtanen (front), Christina Avalos, Julie Warren, Terry Marshall, Oren Clarke, Guy Roginson.